In this example we look at an Aged Care facility that was looking to implement a Real-Time Location Service (RTLS). 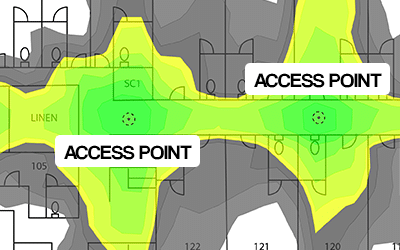 at any location, including corners, with a high signal strength. 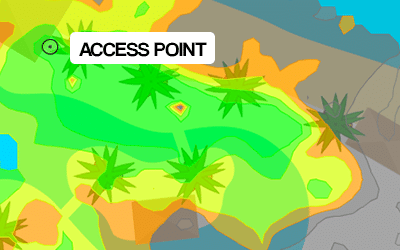 for the RTLS and the network will need to be designed specifically for the new equipment. Have you ever wondered what your Wifi network looks like? 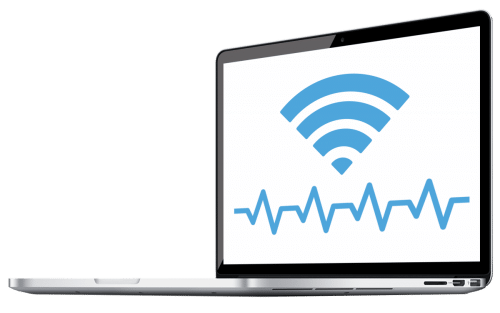 Contact us about a Wifi Health Check today!